Is Nancy Pelosi feeling ok? 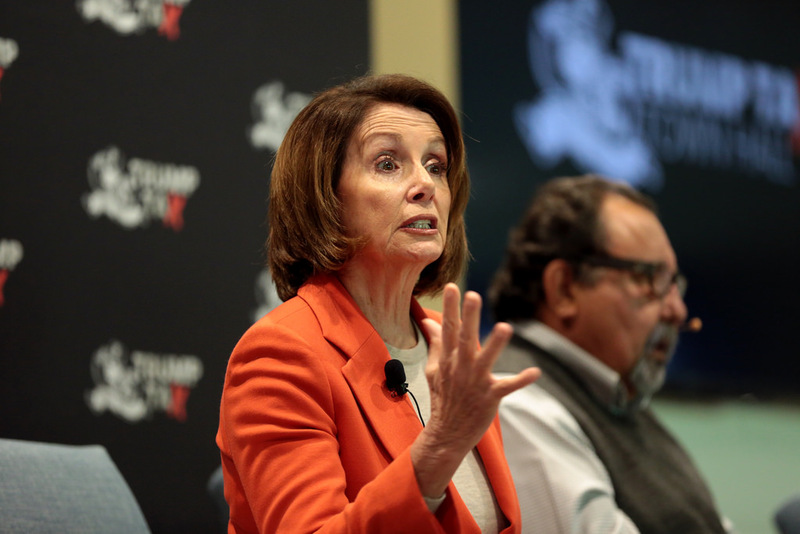 If you didn’t catch the Democratic leader’s latest antics, she (very boldly) told the Washington Post this morning that she “guarantees” Democrats will have all their competitive races won by this November – a full year before voters will go to the polls. A widely mocked “Green New Deal” that would cost every American household $600,000, require rebuilding or retrofitting every single building in America, ban almost every car in existence, and eliminate travel by airplane. A plan to raise individual income taxes as high as 70%. A single-payer health care scheme that that would kick 180 million Americans off their current health insurance (which they know and like) in favor of untested government-run health care. And being forced to stand by hateful, anti-Semitic rhetoric from her members like Rep. Ilhan Omar.